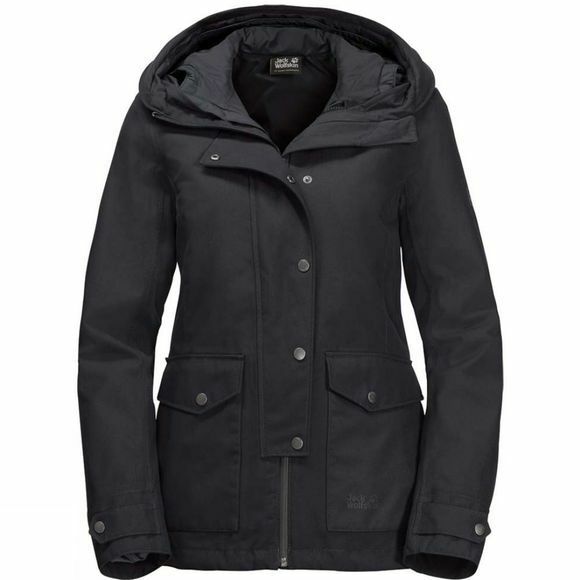 The Womens Devon Island Jacket from Jack Wolfskin is guaranteed to keep you dry. The climate Comfort is typical Texapore, too. 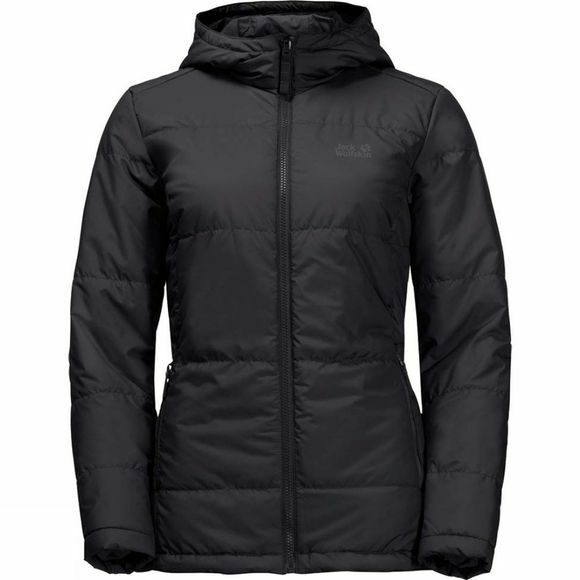 The Insulated Inner Jacket keeps you warm when you're out all day In cold temperatures. And In the summer, when you only need the Shell, or In the autumn, when all you need is the warm Inner Jacket, you can unfasten the system zip and wear the two Jackets separately.